The first Made in Shropshire Fair in the Square of the year takes place next Saturday, 12th February 2011 in Shrewsbury…and I’ll be there! Come by and pick up a sweet Valentine’s gift or card. 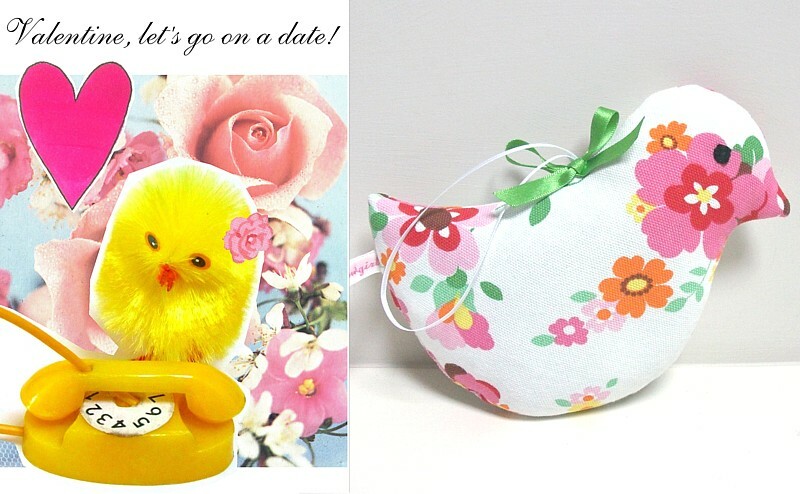 There are lavender message hearts and birds, toys, cushions, bags and accessories…See you there! This entry was posted in Events and tagged craft fair, craft market, Events, gifts, made in shropshire, market, mothers day, saturday, Shrewsbury.